Although it’s quite risky to purchase survival games nowadays, mainly because some of them tend to not be finished even after a few years, there are some exceptions to the rule. 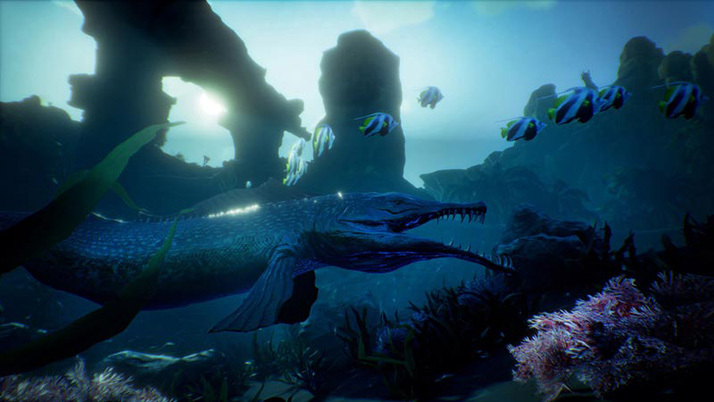 Some titles like ARK or Rust showed that the Early Access system can be a success, even if neither of them has left the EA system to become a full release. Conan Exiles just launched and it promises us to bring in front a unique, amazing and brutal survival experience in the world of Conan the Barbarian. 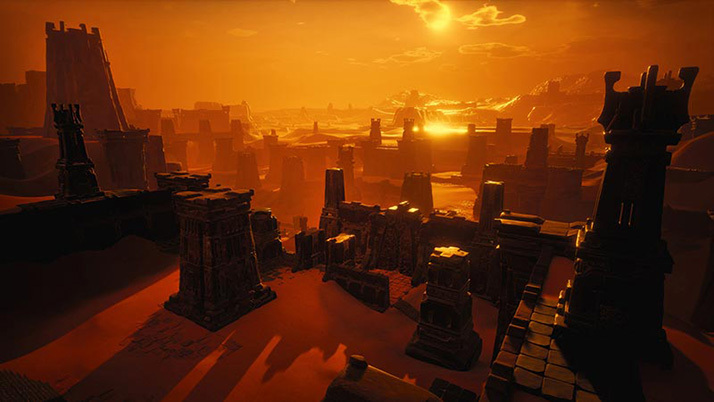 What makes Conan Exiles unique is the fact that you have a massive barbarian wasteland where you can play with anyone you want and explore, craft or battle people from all over the world. You have to fight in order to survive, and you need to dominate the region, create clans, and so on. It’s a very interesting game, at least from its premise, and it does provide us with a resounding attention to detail. 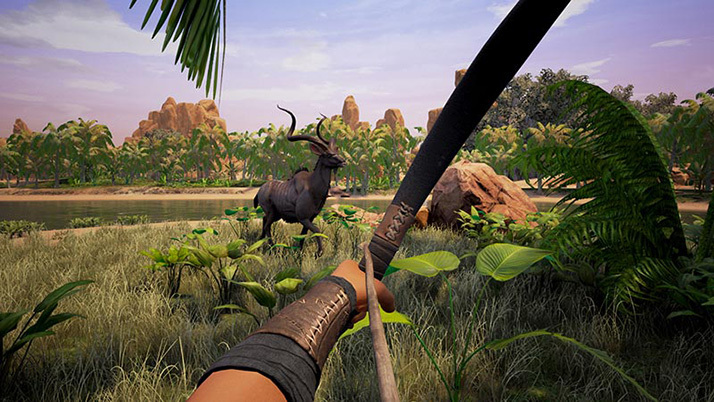 Like many survival games, Conan Exiles has a large emphasis on crafting, and it also has a very good social component. The game does a very good job at showing the brutality that you can see in the world of Conan and that, on its own, works to your advantage. There are cannibals, fierce enemies, and smart creatures ready to kill you. Since the environment is ruthless, surviving can be rather hard. If you think starting from scratch is difficult, wait until you get further into the game and experience some extremely tough times. More so, it will take quite a bit of time to get started, and you will have to stay away from anyone as you try to accumulate the resources needed to survive. 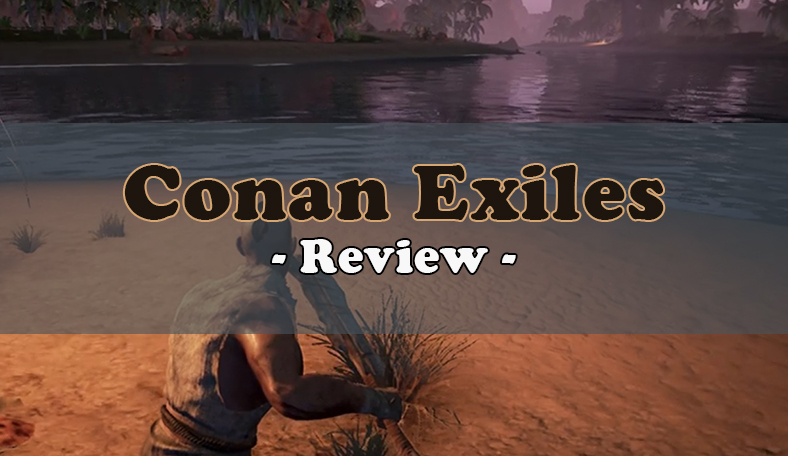 Despite the fact that the start can be slow and challenging, you will find the Conan Exiles experience to be rather rewarding and fun as you play. Sure, there are plenty of challenges for players, but as long as you take your time and don’t rush, you will see that the experience will be a very fun and exciting one. Conan Exiles is a blast despite that it’s an Early Access title. There are frequent crashes, especially at launch, and you will encounter many bugs, some of which are silly. Regardless, the visuals are very good and the sound design is very well done. It’s just a taste of what might become one of the best survival games in the past few years. It’s hard to say if that will actually happen, but there are lots of signs pointing that way. Check out this gameplay video made by SplatterCatGaming. Hope you enjoy watching it! We did :D.
Hopefully Conan Exiles will be able to bring us hours upon hours of entertainment, although only time can tell if it will reach its true potential. We are hopeful and we firmly believe that Conan Exiles can be a success. Its challenging environments and intense action makes the game very good to begin with, thus having the potential to get better and better in the next year! If you want to share your opinion, please drop a comment below!